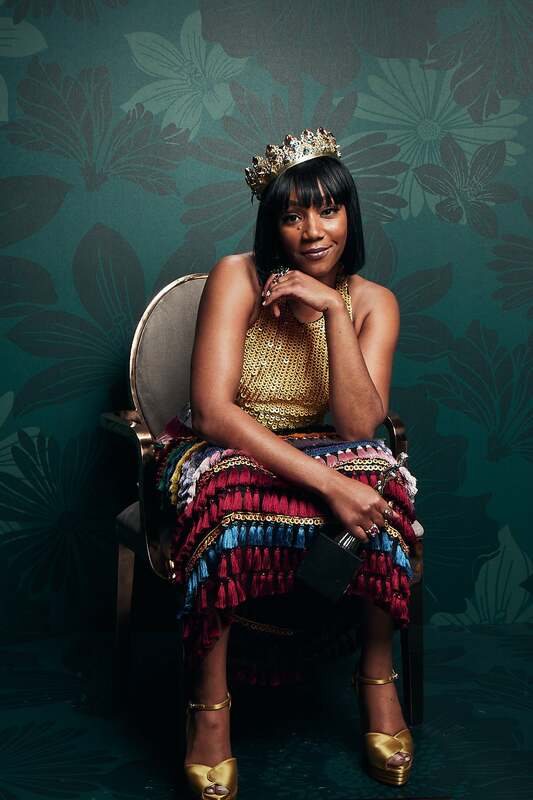 Tiffany Haddish is a name that has become synonymous with success, unparalleled hustle and a consistent stream of positive energy in Hollywood. In celebration of her triumphs and the promising road ahead, the Hollywood Confidential panel series will be bringing Ms. Haddish front and center for a candid conversation about her unique journey to becoming one of the most sought-after names in the business. Presented in part by ESSENCE and open to the public, the event will take place at 7PM PDT at the Saban Theater in Beverly Hills, CA on Friday, July 6. Since captivating audiences around the world with her breakout comedic performance in the 2017 box office smash, Girls Trip, the actress and comedienne’s star has only continued to shine brighter. Haddish has gone on to debut her own Showtime comedy special, Tiffany Haddish: She Ready! From the Hood To Hollywood; release her NYT best-selling memoir, The Last Unicorn, and land a nationwide endorsement deal with Groupon. She also made history as the first Black female stand up comedienne to ever host “Saturday Night Live” in November 2017 and was among the 4 amazing actresses honored at the 2018 ESSENCE Black Women In Hollywood Awards during Oscar weekend. She recently wrapped season 1 of the Jordan Peele-produced TBS sitcom, The Last O.G., where she starred opposite Tracy Morgan.